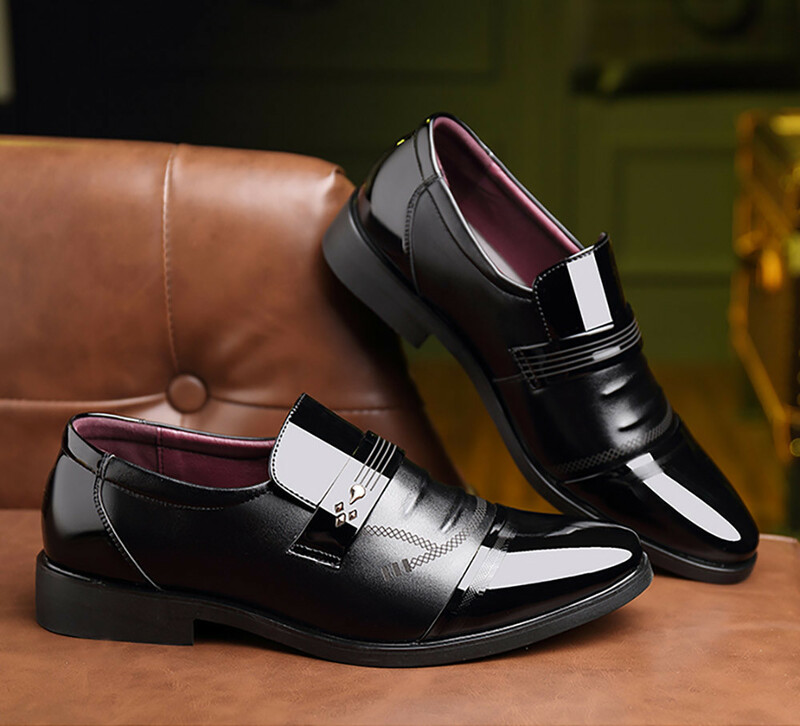 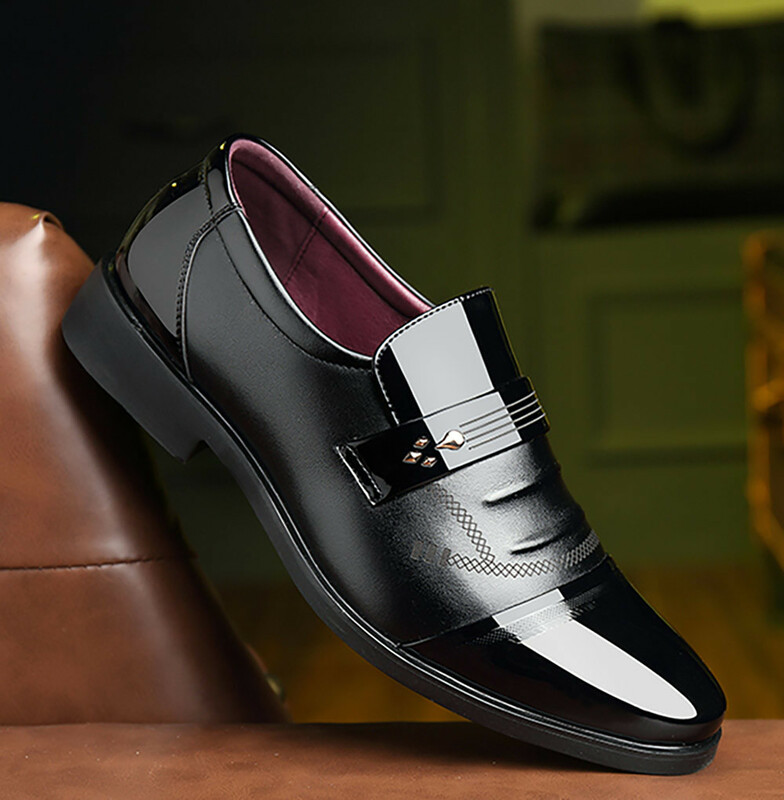 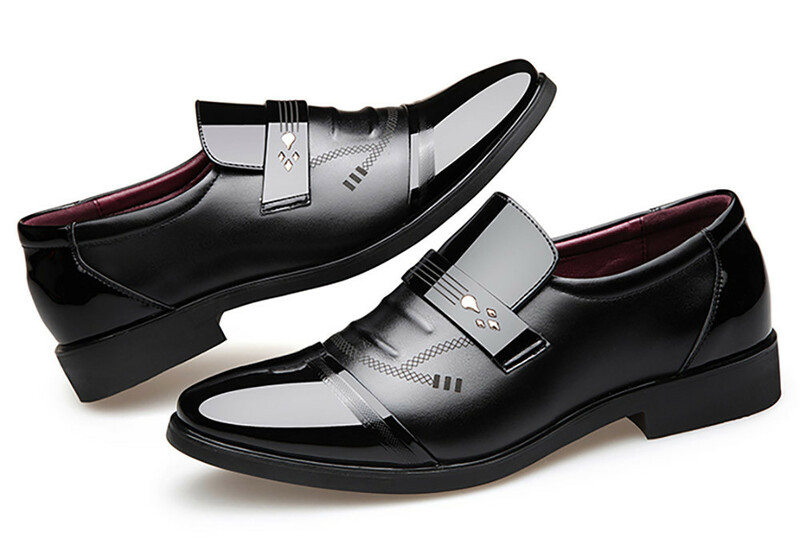 These Stylish Loafers are ready to enhance your appearance. 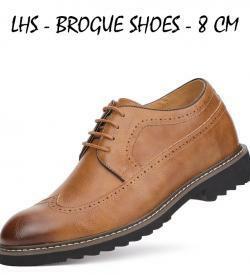 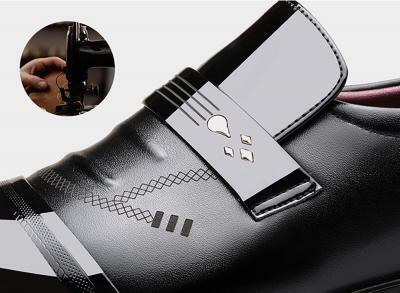 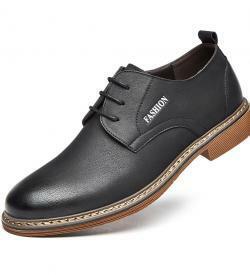 LO-BTR casual shoes are a handsome choice for any person who wants to look elegant. 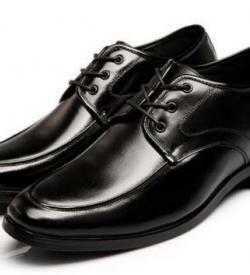 They are pretty lightweight and can increase your height up to 6 cm.